"Foreign Minister Samual Zbogar launched Wednesday a Slovenian translation of "Free Sea"by 17th century Dutch jurist Hugo Grotius as the first in the Foreign Ministry's new book series on international law. This key work in international law is also relevant in light of the upcoming border arbitration with Croatia, he said"
Grotius' theory on the Freedom of the Sea might help Slovenia in the dispute with Croatia over a small bay in the Adriatic. Since their independence from Yuogoslavia in 1991 they quarrel over the territorial sea delimitation in the Bay of Piran. Croatia claims that the border should be drawn in the middle of the bay, which would deny Slovenian ships direct access to the high sea. Politically the case causes irritation because Slovenia, an EU member can block Croatia's eager bid to accession, which it already did. The best solution might be to bring the case before the International Court of Justice (ICJ) in The Hague. Grotius' name and fame echoe in the Peace Palace. He was cited in the "Sovereignty over Pedra Branca/Pulau Batu Puteh, Middle Rocks and South Ledge (Malaysia/Singapore) case before the International Court of Justice (2008)". 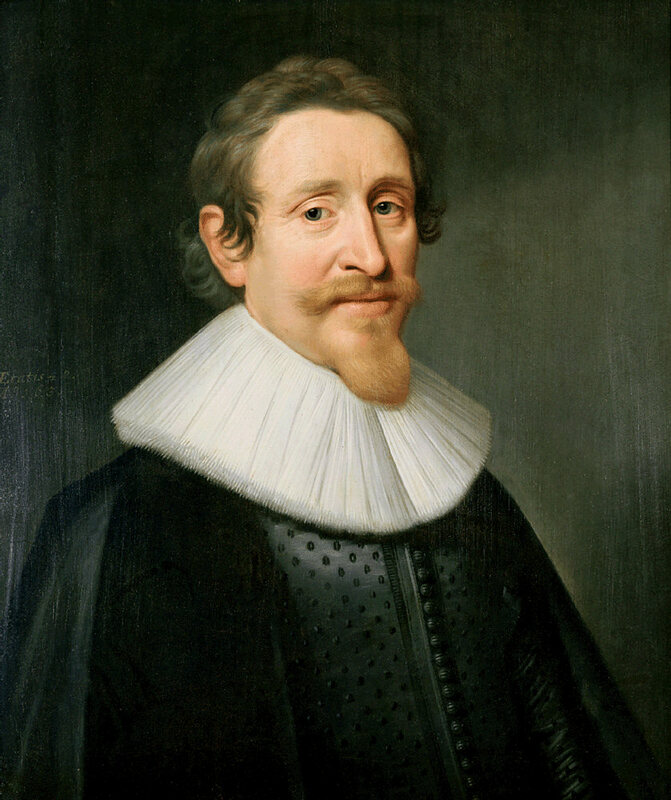 The Peace Palace Library holds the famous "Grotius-Collection", including the original first edition of "Mare liberum"of 1609 in Latin, printed in Leiden. Only two more copies of the first edition still exist. Hugo Grotius, the Dutch laywer (1583-1645), who is widely considered the "Father of International Law', wrote his "Mare liberum"to lay down the principle of the Free Sea. Since then, this small booklet of 68 pages has seen many new editions and many translations. In 1614 the first Dutch translation was published, followed by French, German, English, Italian, Spanish, Polish, Korean, Japanese and Norwegian translations. It will be interesting to see which text was used for the Slovenian translation. The book will arrive shortly in the Peace Palace Library. Hopefully Grotius will contribute to peace in the Adriatic region.